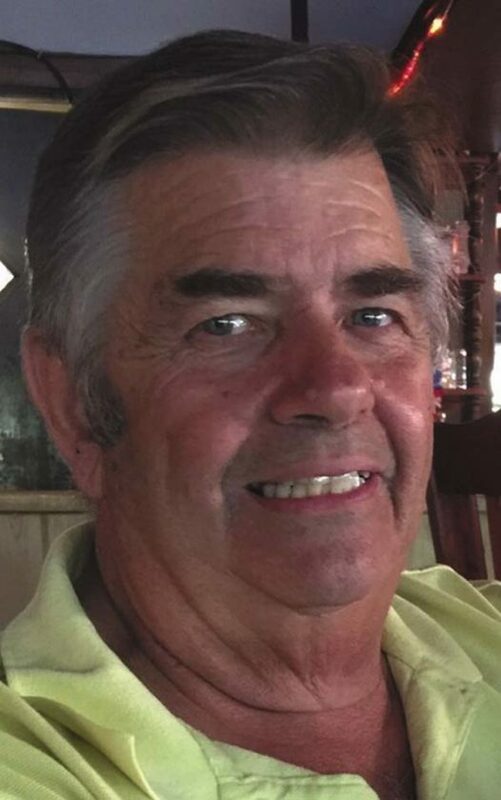 Patsy “Pat” Joseph Aragona, 71, of Amsterdam, passed away suddenly on Friday, April 12, 2019 doing what he loved — COOKING!!! Born in Schenectady on July 7, 1947, Pat was a son of the late Vincent and Mary (Ippolitti) Aragona. Pat was raised and educated in Niskayuna and graduated with the Class of 1967. Pat enjoyed a long career in the restaurant and catering business. He owned and operated Pasqualli’s Restaurant and Catering from various locations throughout the area most recently at the American Legion Post #337, Broadalbin, N.Y.
Pat was past president of Amsterdam’s Chamber of Commerce, past president of the Amsterdam Lion’s Club, as well as founder of Broadalbin Lion’s Club. Pat will be remembered as a beloved community member and friend. He had a most generous and humble heart and was a cherished husband, father, grandfather and great-grandfather. Pat was a communicant of Our Lady of Fatima in Schenectady, where he served as altar boy. He is survived by his wife, Karen Ann Boundy; his children, George Aragona of Broadalbin, Mary (John Hayes) of Broadalbin and Karen (Carl) Jackson of Mayfield; John (Bernie) Chatteron of Perth; grandchildren, Chris, Justin, Nicholas and Thomas “T.J.” Fernandez, Emily Thorne, Alexandra “Lexi” Burns, Ryan and Kendrick Jackson, and Brianna, J.R. and Brittany Chatteron; great-grandchildren, Gavin and Adalynn Fernandez and Ashton Jackson; his brother, Robert Aragona, his sister, Ann (Michael) Trier; and several nieces, nephews, cousins, and many close friends. The family will receive relatives and friends on Tuesday from 4 until 7 p.m. at Robert M. Halgas Funeral Home, 111 County Highway 106, Johnstown. Visitation will also be held on Wednesday from 9 until 10 a.m. at Griswold Funeral Home, 1867 State St., Schenectady followed by a Mass of Christian burial to be celebrated at 11 a.m. at St. Kateri Tekakwitha, 2216 Rosa Road, Schenectady. Interment will be held in St. Joseph’s Cemetery, Schenectady. In lieu of flowers, Memorial contributions may be made in his memory to American Legion Post #337. His family and friends are invited for a celebration of life 2 p.m. on Wednesday at the American Legion Post #337 19 N. Main St, Broadalbin, NY 12025. To express condolences visit www.sbfuneralhome.com.